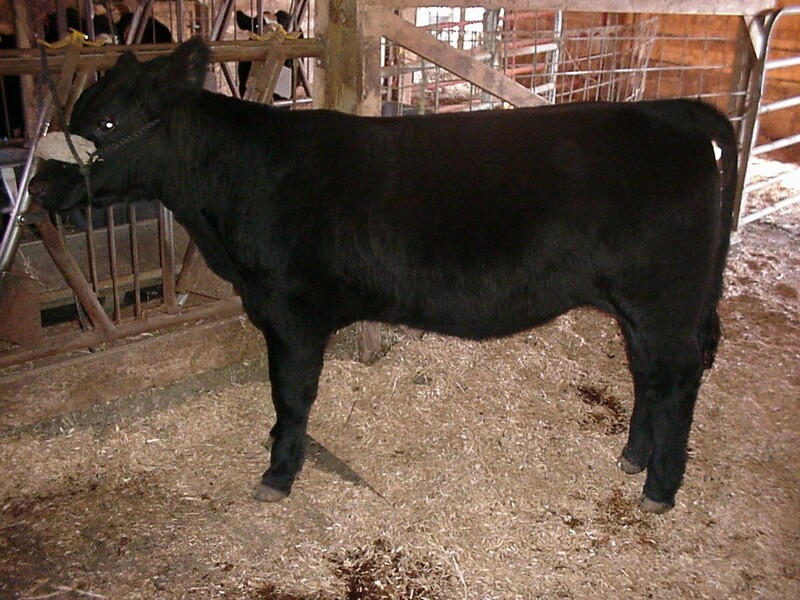 Check out the heifers on-line. 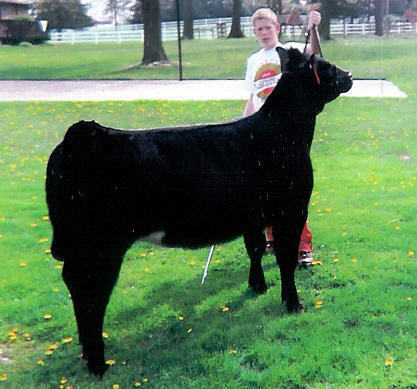 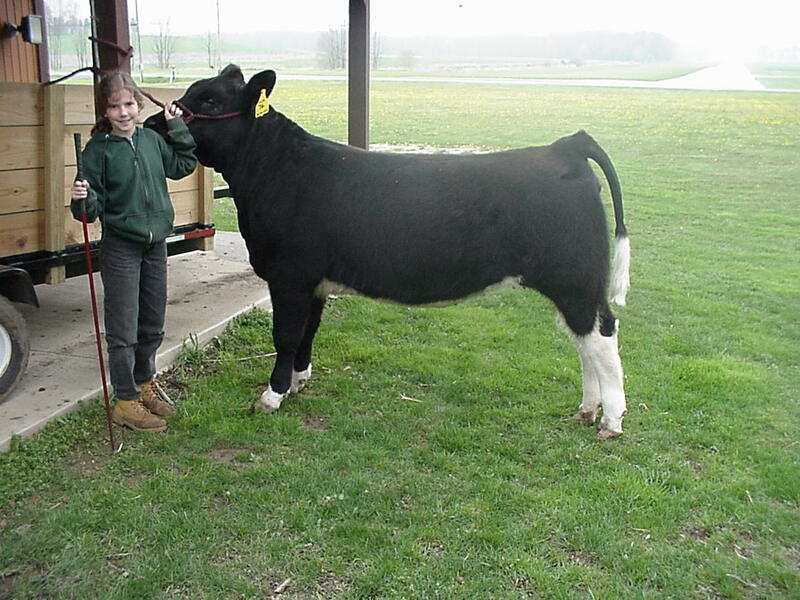 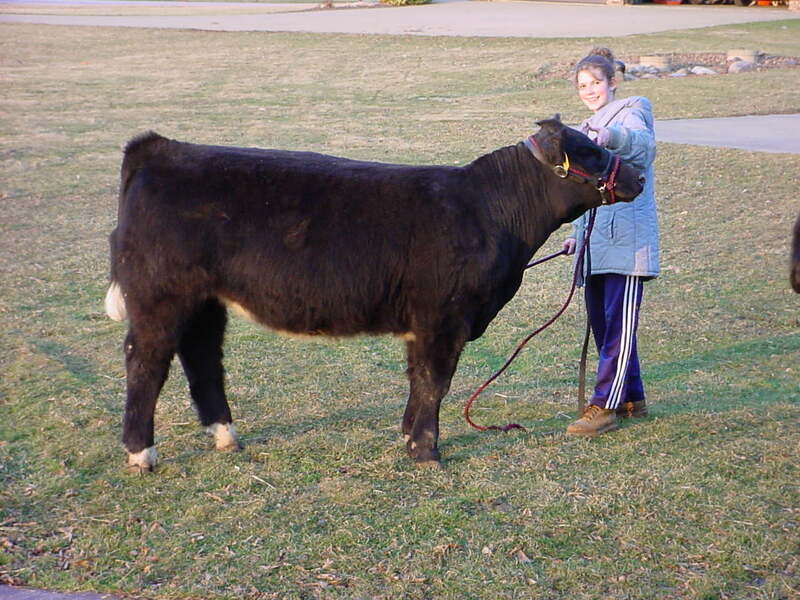 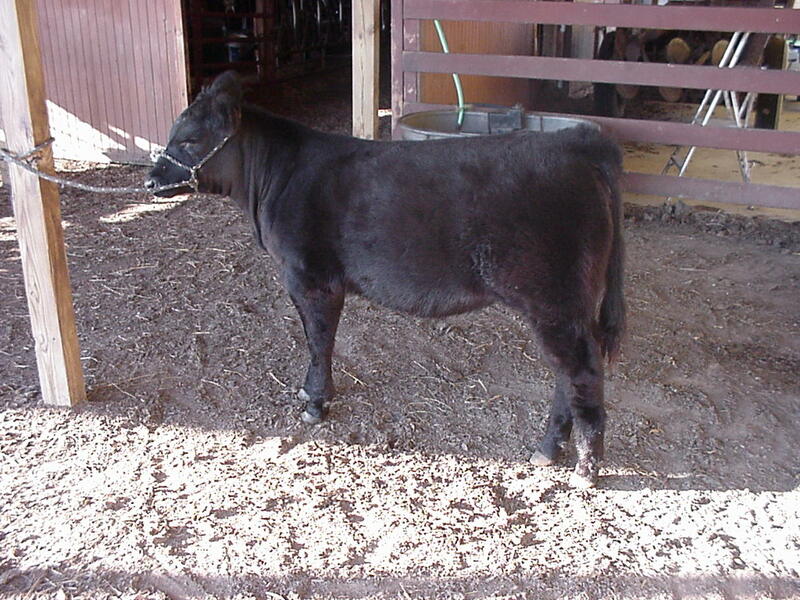 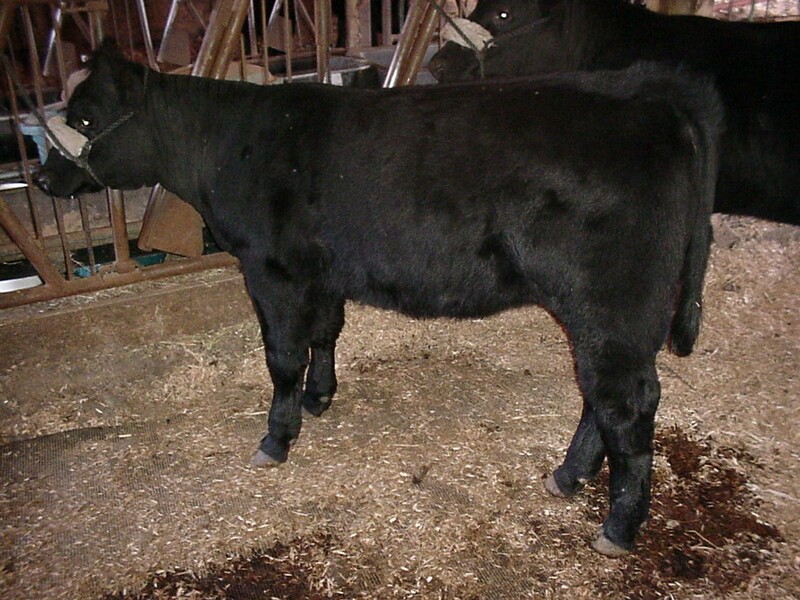 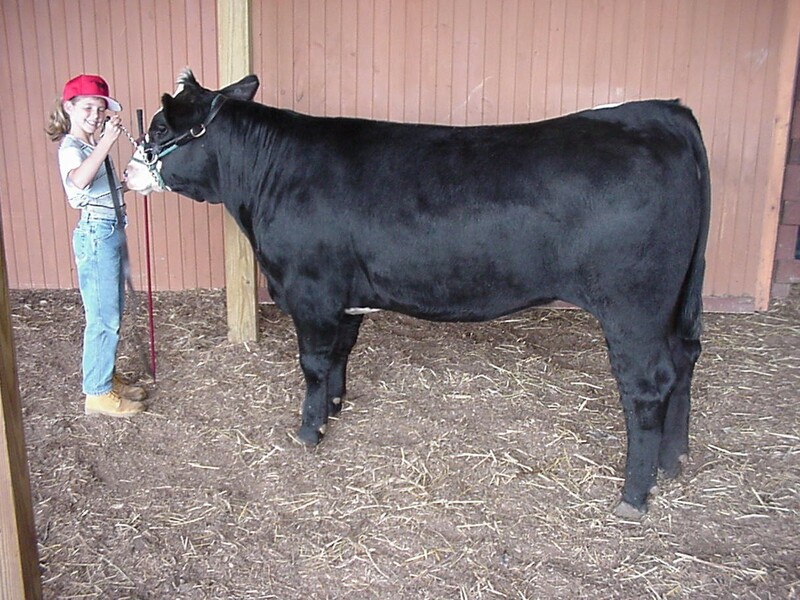 McConnell Farms and McConnell Show Cattle have both had many Supreme Champion Females over the past 10 Years. 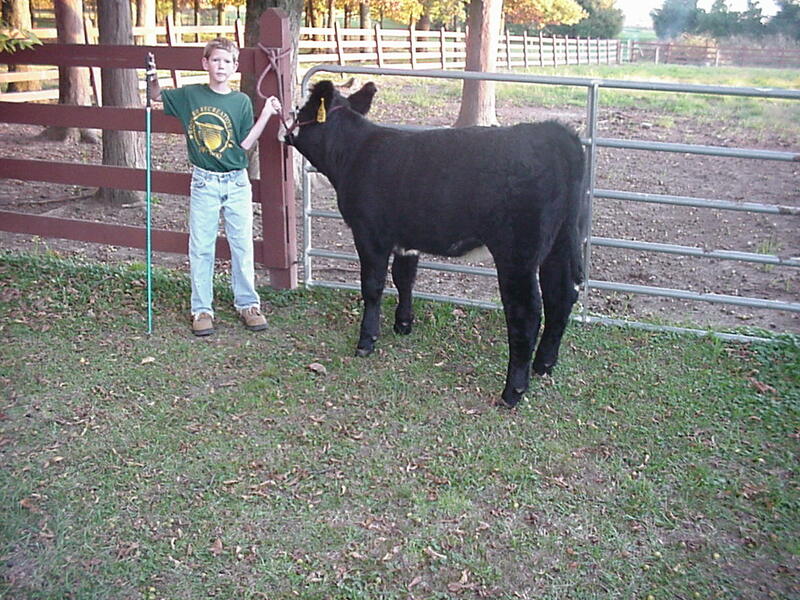 These pictures are outdated and you won't be disappointed with what you find.